Why use A-1 Upgrades for Hosting? No setup fee and competitive prices (Just a deposit towards your last four months). Licensed Microsoft Service Provider (We pay Microsoft monthly per processor fees). 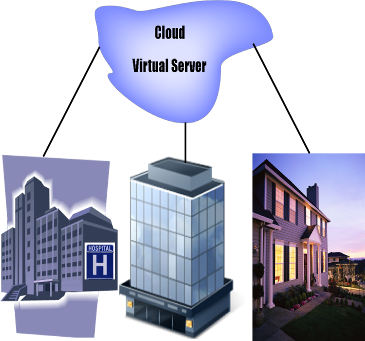 Options for as few as a three user Virtual Server. Provide 24/7 response at no extra cost. Manage all our server operating systems at no extra cost. Professional install other non-operating system software (for a fee per hour). Call Now! Get more information and our current prices.